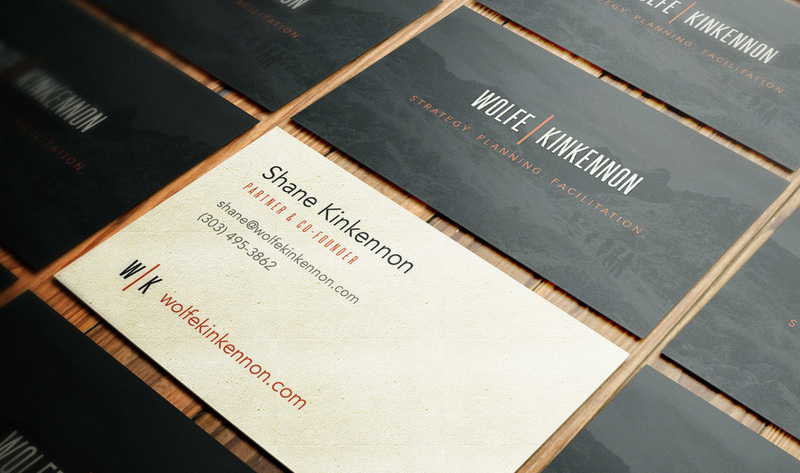 Wolfe | Kinkennon | Knapsack Creative Co.
Shane Kinkennon and Chuck Wolfe knew they wanted to start a joint strategic consultancy called Wolfe | Kinnenon, but were looking for help with the logo, website, and brand style for their new company. After discussing the goals and functionality of the site, we scheduled one full day to build the website from start to finish. Since Shane was located in Colorado, we met remotely for the day using our favorite video chat software, Appear.in. 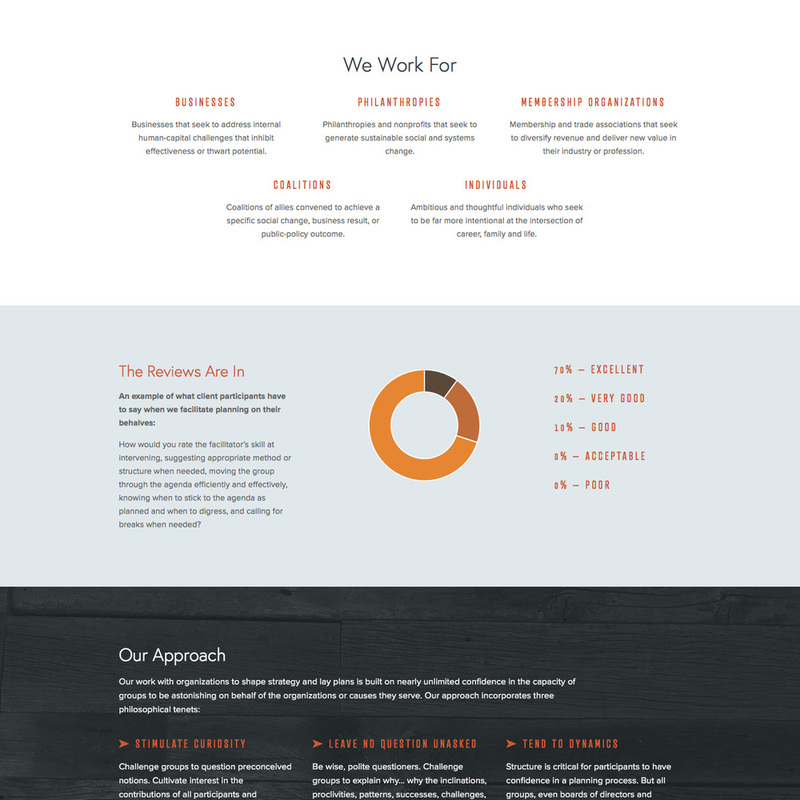 We started by choosing a Squarespace template, placing the text content that Shane had prepared, and creating layouts for each section. Next we made small adjustments to the text, chose fonts, colors and made changes until we were all proud of the result. We even had enough time to design a simple, professional logo. Building the website with Shane and Chuck was a great experience. If you ever get the chance to work with Wolfe | Kinkennon, take it! Pssst... looking to build a website for your organization? Learn more about our process or contact us so we can talk! © 2019 Knapsack. All rights reserved.